2 Bedroom Flat For Sale in Chatham for Offers in excess of £210,000. Well presented first floor apartment on the popular St Marys Island development. River views. Two good sized bedooms. 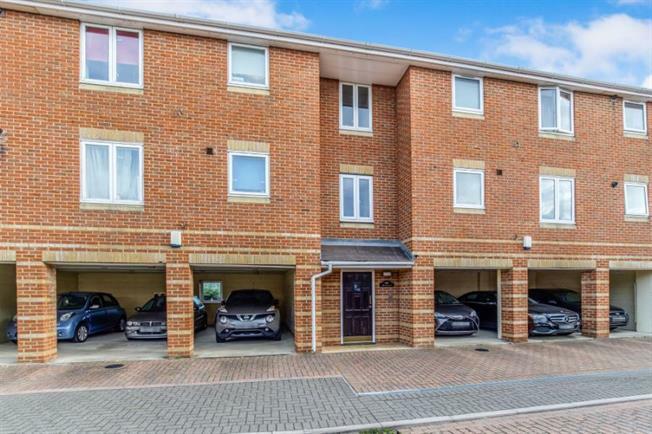 In our opinion, this lovely home is offered in good decorative condition and also offers good sized living accommodation which comprises a great sized lounge with a balcony, kitchen, two goodsize bedroom and a three piece bathroom suite. Furthermore benefits allocated parking space.Call us now to arrange an immediate viewing.